Dear readers, Unlockboot has been quite busy since discovering the most reliable unlock service provider. We have great news for owners of Verizon iPhone 4S including iOS 9.3.5, 9.0, 8, 7, 6.0.1, 6.1, 5.1.1 basebands. UnlockBoot can unlock Verizon iPhone 4S. They are the official providers of the permanent unlock as they process it via Apple’s database. Now you can factory unlock Verizon iPhone 4S. The company can unlock iPhone 4S for free, but the customer has to meet the following requirements. He has to be a Verizon Wireless customer, have a good account in standing for 60 days. If you don’t qualify, there is something more you can do. Insert a foreign SIM into the SIM card slot. Call 1-800-711-8300 (Verizon Global Support) and talk to the representative. Tell them you want the unlock. Get confirmation that the unlock was successful, and check the phone to make sure the SIM gets recognized. However, those without access have to rely on Official iPhone unlock. 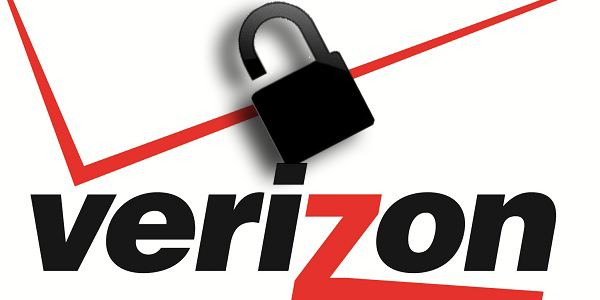 Finally, UnlockBoot can Permanently unlock Verizon iPhone 4S. The solution is the most reliable on the internet, and the iPhone will be unlock forever permanently. Now you don’t have to go for temporary software and hardware unlocks. Simply Unlock Verizon iPhone 4S by going here. This service is highly recommended. Customers have given a great feedback and their iPhones are permanently unlocked. UnlockBoot can unlock Verizon iPhone 4S CDMA or GSM within 1-5 days. The price start form $14, and is better to pay this once for a permanent unlock than paying for non-working solutions again and again. Go ahead and get it Right NOW!